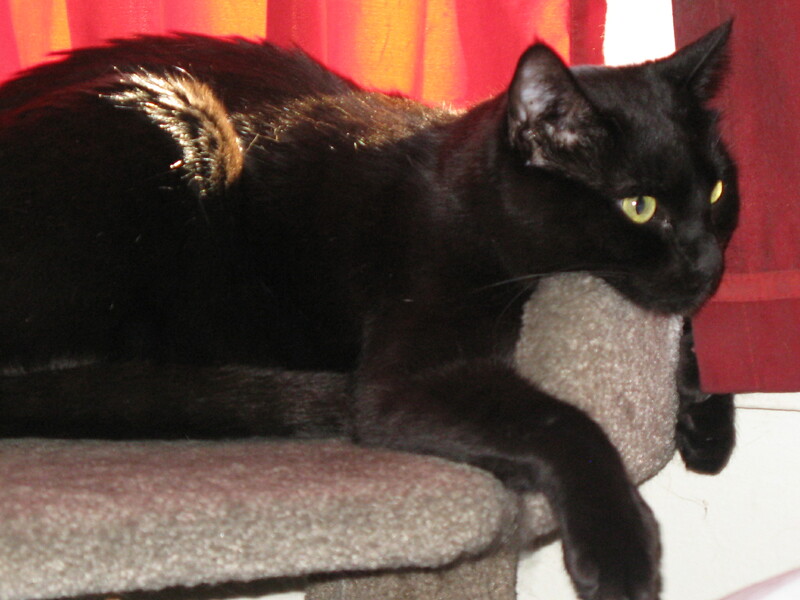 Panky: Iz can look out the window now or after mai nap? The Panfurs exercising their feline rights. in New Year, dream something that you have never dreamed! We fink we can dream of birds an new things! How about you? 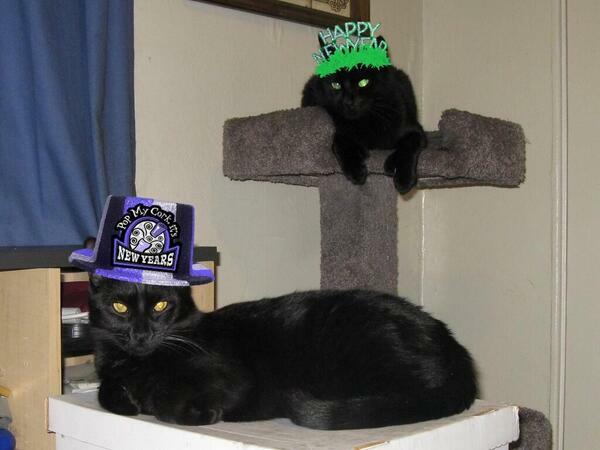 Da Troyer an Iz wood like to wish everyfurryone a Happy Mew Year! 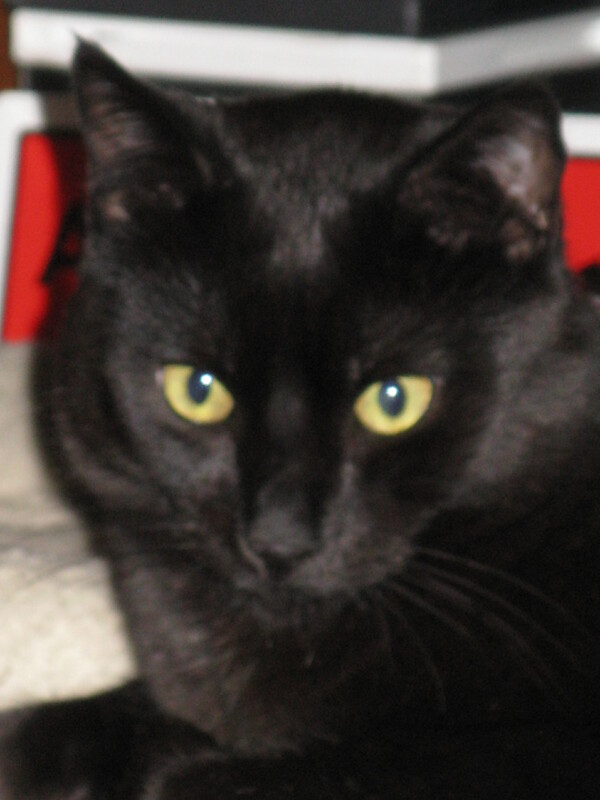 Panfur Purrs for Wordless Wednesday.